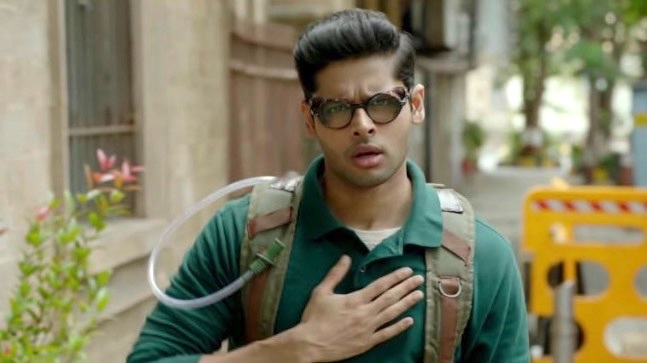 The Vasan Bala film titled Mard Ko Dard Nahi Hota (The Man Who Feels No Pain) premiered this weekend at the prestigious Toronto International Film Festival in the special section titled Midnight Madness. 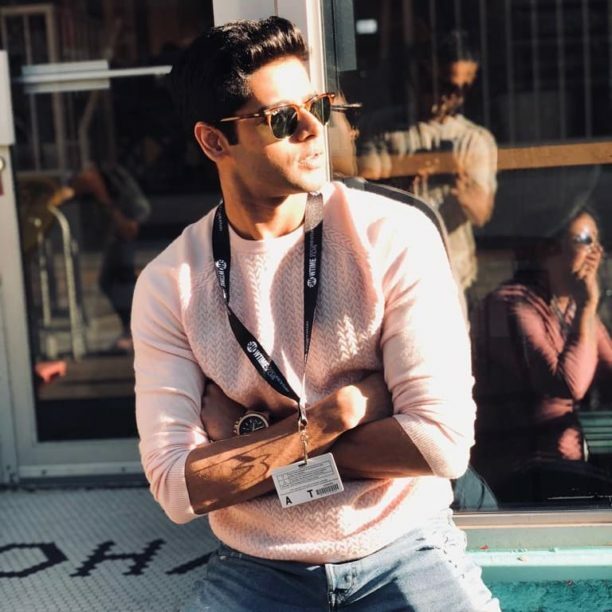 The film stars Abhimanyu Dassani in his debut role, as well as Radhika Madan also in her first film plus Gulshan Devaiah and Mahesh Manjrekar. The film received a standing ovation at the screening and many audience members said it was one of the best films they have seen at TIFF and in fact it is one of the best films this year. Star Abhimanyu Dassani took time out of his busy schedule in Toronto to talk with Stacey about his debut film. In this fabulous interview, the young actor gave insight into the story of the film, talked about what the experience has been at TIFF and more. Now we are only going to give you some highlights of this incredible chat, you will find out more when the film releases later this year. 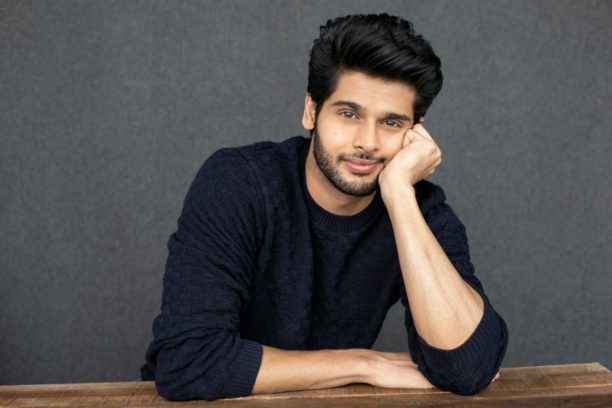 Abhimanyu did all his own stunts and to prepare for the role he trained in martial arts for 6 hours a day, plus there were also training sessions in gymnastics and other forms of fighting for 9 months. He also did an intensive study on the human mind frame as well isolated himself from everyone a few months before the shoot to get into the mindset of the character but more on that later! “We are so honored, humbled and it has given us a sense of encouragement as well,” he said. Watch this space for so many more amazing answers and insight from the actor closer to the theatrical release, which is scheduled for the end of October. You do not want to miss what else he had to say. I would like to thank Abhimanyu for such a great conversation it was a real pleasure to talk with him. 16 queries in 1.267 seconds.